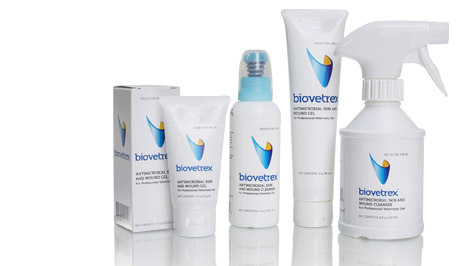 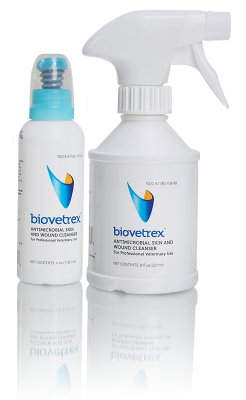 Biovetrex™ Antimicrobial Skin and Wound Cleanser & Gel: Extremely safe and effective. 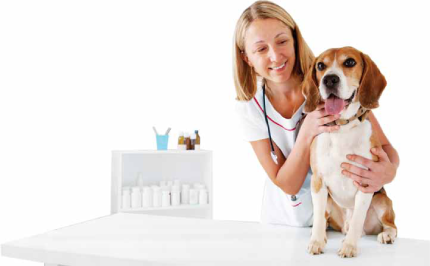 Sani-Zone™ Odor Eliminator: eliminates odors and leaves a squeaky clean fragrance that lasts for hours. 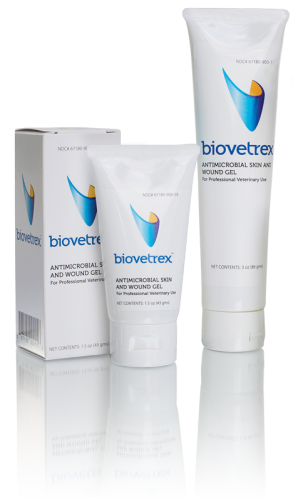 Safe, proven and effective wound care treatment, infection and odor control products for animals. 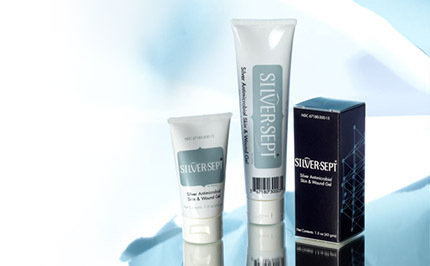 Silver-Sept® Silver Antimicrobial Skin & Wound Gel with long lasting antimicrobial barrier properties.